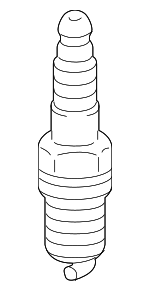 Is it time to replace the ACDelco spark plugs in your GMC, Chevrolet, or another model of car? If your engine has a rough idle, misfires or has trouble starting, it could be time for a repair. If that’s the case, GMPartsNow is your source for GM auto parts online. We have a variety of car parts and GM accessories to choose from. And, we ship across the United States. Check out our ACDelco spark plug offerings below to find what works best for your vehicle. Unsure of what you need? Don’t hesitate to call us or contact GMPartsNow online. We would be more than happy to provide suggestions. We’re available to assist you M-F from 8am - 5pm EST. The parts team proudly maintains one of the largest GM parts inventories in the Midwest, which makes it possible to ship most parts same day as they are ordered. Looking for something more specific? 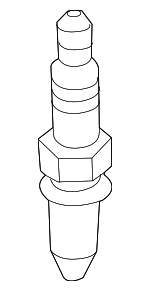 Check out our other Spark Plug pages.